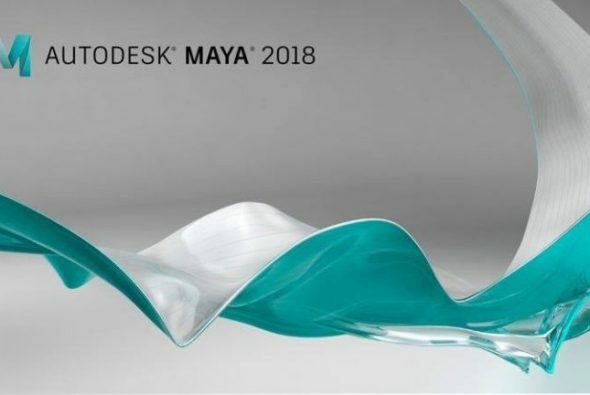 Just before Christmas Autodesk released Maya 2018.2, a small update that added new settings in the Render attribute group for Bifröst nodes to control how the shape is rendered, how it is clipped, several new controls to determine how surfaces are processed, and new tools for ocean blending. In addition, improvements have been made for exporting animations curves with “long tangents” via FBX. Read more about this release on the Maya Documentation website.